In just over a week, 20 Buck Spin will release the innovative Valonielu, the crushing and expansive new LP from Finnish cosmic black metal collective ORANSSI PAZUZU to North American earthlings. 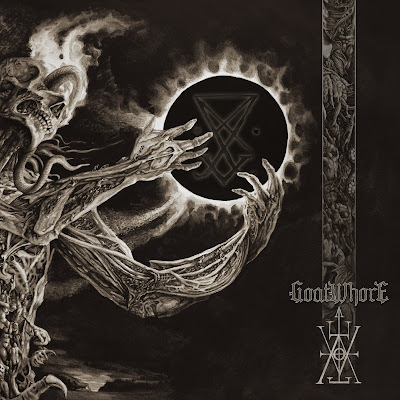 The psychedelically-infused, mesmerizing, blackened passages the band creates on the new opus have been captivating inquisitive journalists worldwide preceding its pending public appearance, with incredibly diverse but equally positive reactions in early reviews of Valonielu. To help permeate the public with the album, today Vice Magazine's music channel Noisey is streaming the entire LP, stating with it "Oranssi Pazuzu make the most fascinating black metal laced with psychedelia, krautrock and all things druggy." Take a trip through ORANSSI PAZUZU's brilliant cosmos of radiant chaos RIGHT HERE. The CD version of Valonielu is now available in North America direct from 20 Buck Spin HERE. A gatefold LP version will available very soon on both black and limited green vinyl, with all copies to include a poster and digital download card. 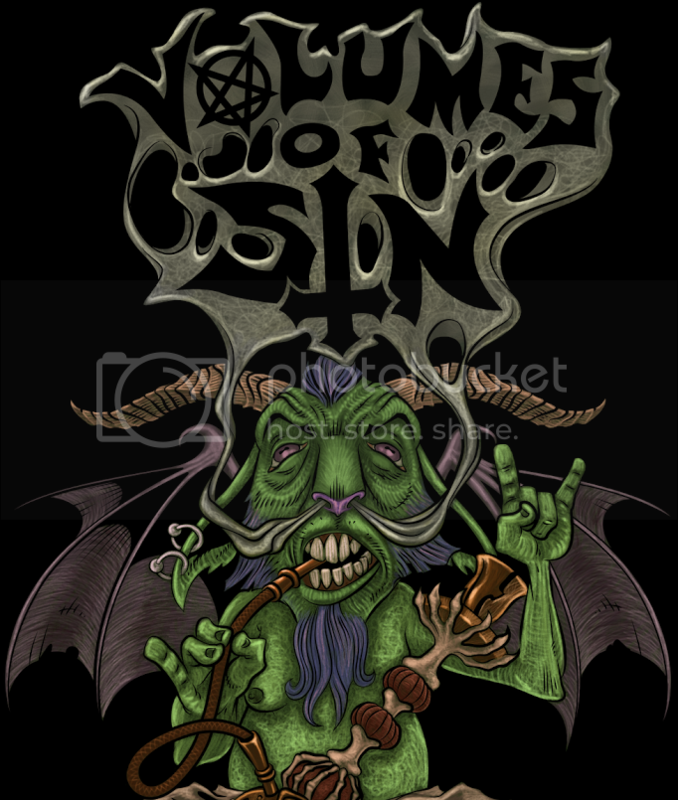 Valonielu will see official North American release via 20 Buck Spin on October 15th preceded by the European release via Svart Records on October 11th. Here the adventurous ORANSSI PAZUZU has sharpened their songcraft into succinct and salient statement, formidably invoking '90s era Darkthrone, yet boldly reaching farther out into the multiverse of the psych and ExperiMental side they have always inhabited. Valonielu offers a vibrant, colorful cataclysm of psych, space rock and black metal that cannot be easily categorized as any one particular genre or any single influence. 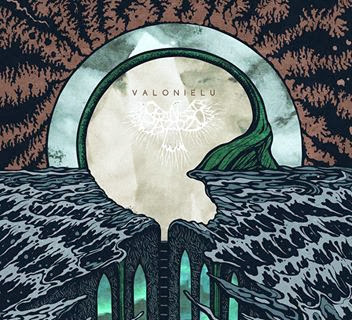 "They've tried the same basic idea - mixing black metal with krautrock and loads of Hawkwind-esque spacey electronics - on all three of their records to date, but the results have improved steadily in quality with each effort... Valonielu, though, is pretty much unadulterated greatness. - Stereogum"